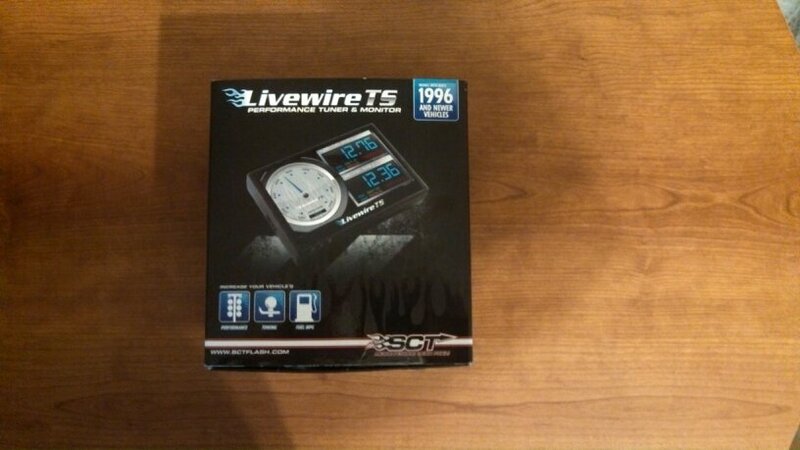 Up for sale is an SCT Livewire 5015 for Ford vehicles that I got on the 10th. 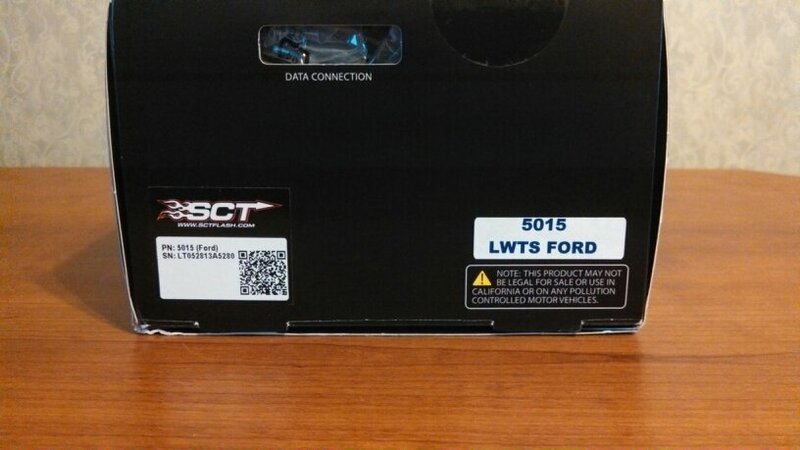 I purchased it brand new for my 2011 Crown Vic. Apparently tuner's will not work on my police interceptor and I have programmers on my other 2 trucks so this one is not needed. I did test it out on my other vehicles before I knew it had a married count so it has 1 more unlock left on it. Everything that came with it when I purchased it is in the box. This programmer also has the latest update on it. I paid $600 for it but will let it go for $525 shipped. 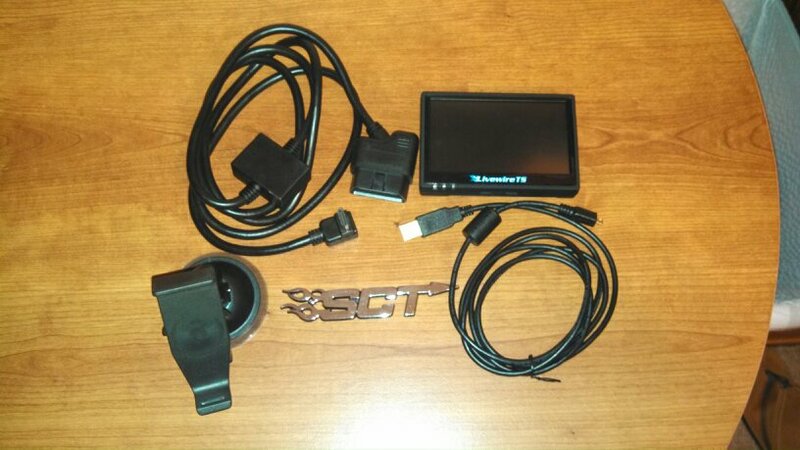 I also have a K&N CAI for 2004-2011 Crown Vic's that i'll let go for $125. Feel free to ask any other questions. I know this is old, but do you still have this?